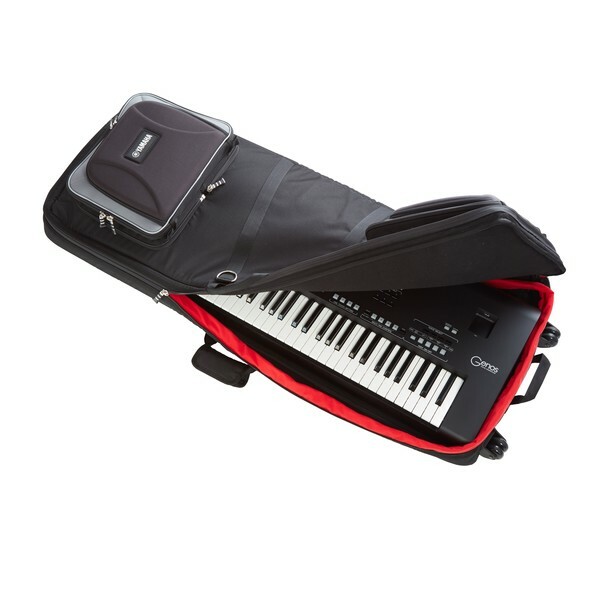 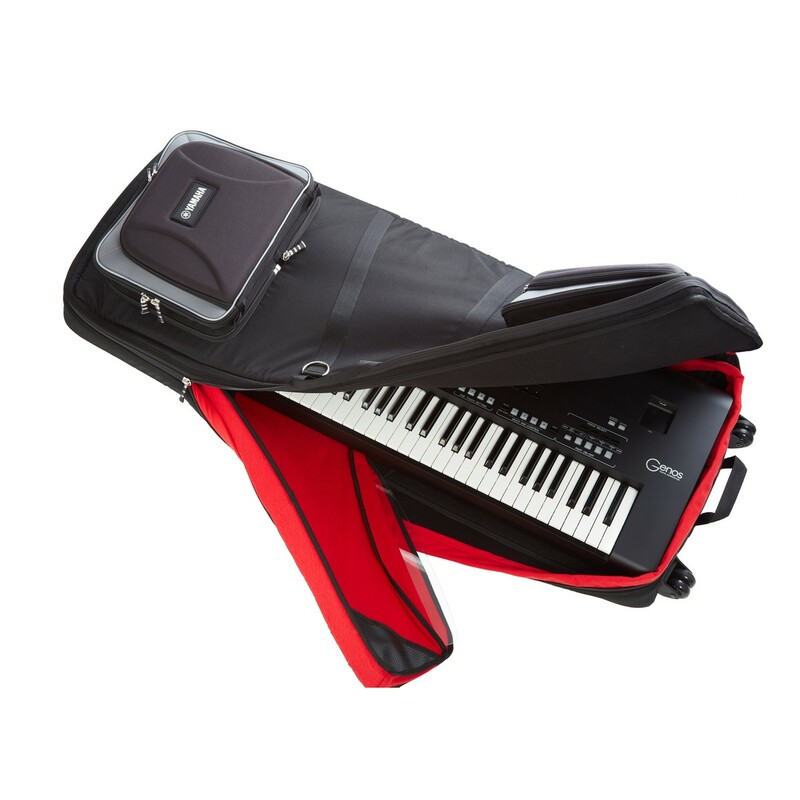 The Yamaha Genos Carry Case has been designed to accommodate the Genos and accessories making it easy to transport. 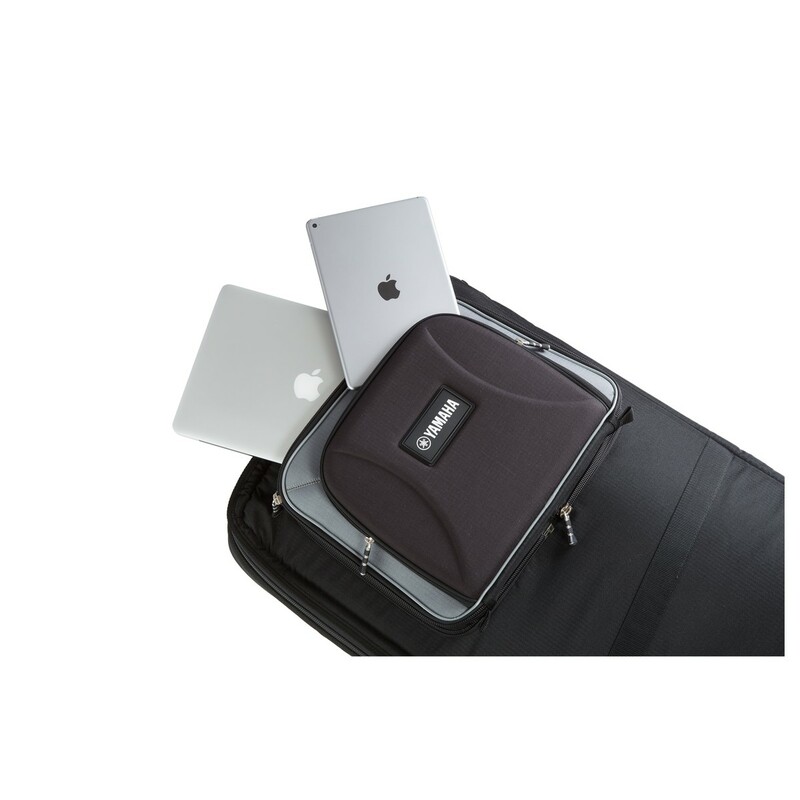 The deluxe padding perfectly cushions your workstation. 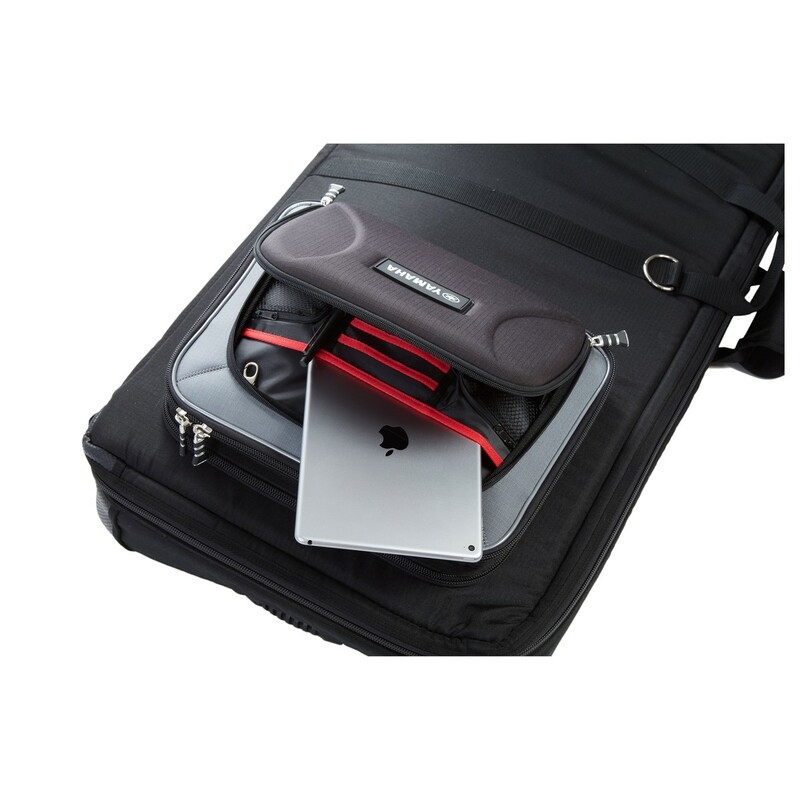 The top compartment can be used to store your laptop and it can also easily be detached. 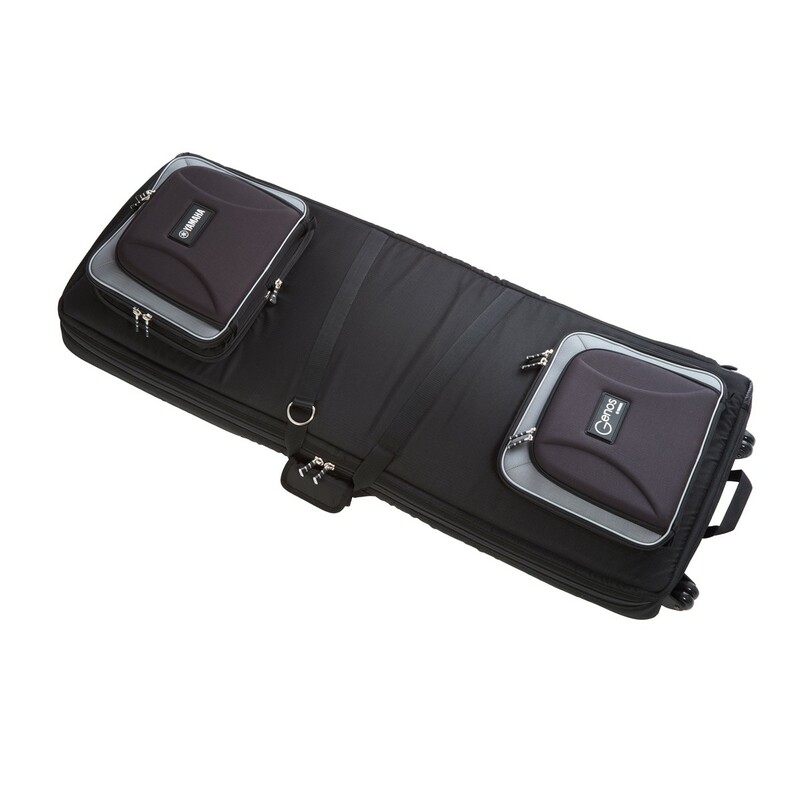 The wheels at the base help to transport your Genos more easily.